Kristin rejoined the Arts & Business Council of Chicago in 2017 after serving as Director of Programs in the early aughts. Prior to returning to A&BC, Kristin was Executive Director of Stage 773 (2013-2017), a performance venue in Lakeview and Executive Director of Remy Bumppo Theater Company from 2002 to 2012. From 1995 to 2000 Kristin was a business representative with Actors’ Equity Association after many years of being an Equity Stage Manager. Kristin has her BFA in production management from The Theatre School, DePaul University and her MA in facilitating organizational effectiveness in the arts from DePaul University’s School for New Learning. Kristin serves on Americans for the Arts Private Sector Council, The Actors Fund Central Region Advisory Council, Pivot Arts Advisory Council and volunteers with DePaul’s Alumni Sharing Knowledge program and the Joseph Jefferson Awards Committee. Kristin is an active member of the Unitarian Church of Evanston. As an only child growing up in unincorporated Will County, she participated in all sorts of art making. Left to her own devices, she was often found slathering mud on boards and affixing such things as wildflowers, pebbles and bird feathers. Today her art making includes gardening, needlepoint, and elaborate Excel spreadsheets. If you think Kristin can be of service, don’t hesitate to connect with her. If you don’t reach her straightaway, she’s likely out of her mobile’s service area camping, canoeing and stargazing. Braden Cleary returned to the Arts & Business Council of Chicago (A&BC) in 2017 after successfully completing the Programs Internship at A&BC in 2015. From 2015 – 2017, Braden was the Manager of Sales and Marketing at Imagination Theater. As Manager, Arts Services, Braden stewards A&BC’s client portfolio and consults with arts and cultural organizations to assess readiness and sequencing for capacity building services. 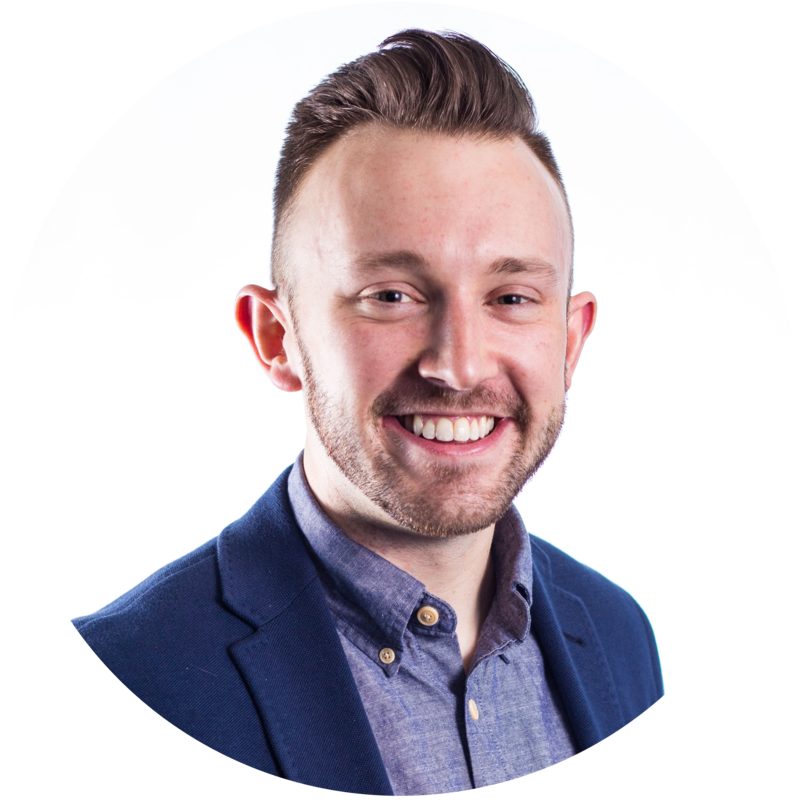 As well, Braden designs professional learning programs for arts leaders such as Learning Labs and Breakfast Club and coordinates the deployment of A&BC’s proprietary organizational assessment tool, smARTscope®. Outside of the office, Braden can be found in a local brewery, on a yoga mat, or in the rehearsal room with ABLE Ensemble, a theatre company that provides artistic experiences for actors with Down syndrome and other developmental differences. Braden holds a BS in Arts Management and BA in Theatre and Drama from Indiana University. 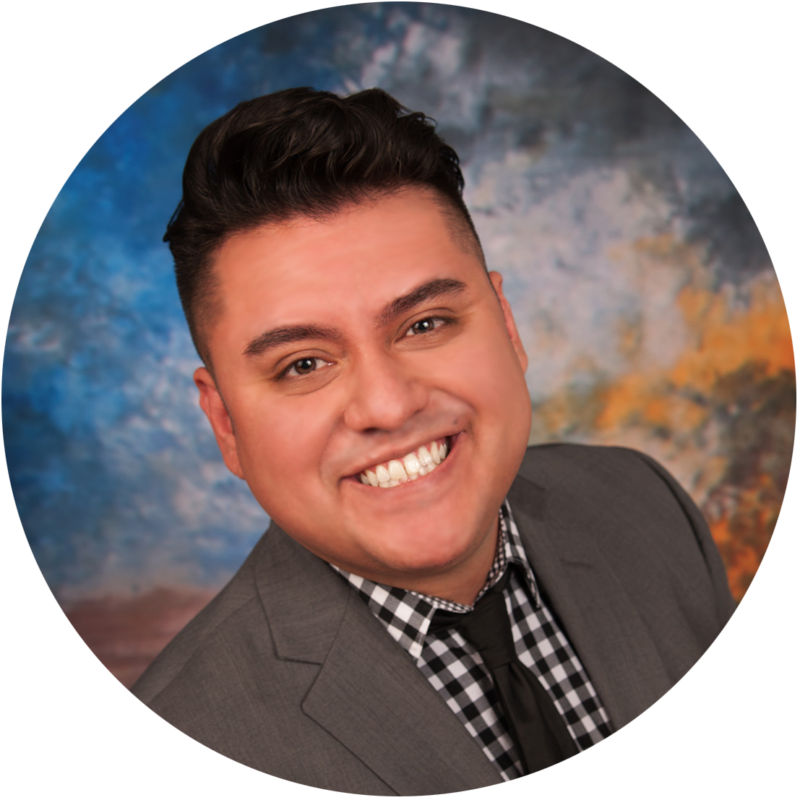 Kenneth Franco joined the Arts & Business Council of Chicago (A&BC) in 2019. Prior to A&BC, Kenneth served as Advancement Manager for Houston Arts Alliance, the designated local arts agency of the City of Houston and Greater Houston region. In that role, Kenneth facilitated the agency’s expansive body of work, namely: providing grants to 250+ individual artists, nonprofits, and community organizations; helping organizations develop business acumen through capacity building services, programs, and incubation; championing private sector investment through the Arts & Business Council of Greater Houston; commissioning, acquiring, and conserving public art; promoting the region’s folklife and cultural traditions through programming and documentation; animating public spaces and encouraging civic engagement; producing research and cultural convenings; and, ultimately, working to expand the region’s overall creative economy. Outside Houston Arts Alliance, Kenneth held volunteer roles within Houston Young People for the Arts, Emerging Arts Leaders Houston, the Local Initiative for Cultural Equity, and Houston Young Professionals Endeavor. Kenneth holds a Bachelor of Music from the University of North Texas. 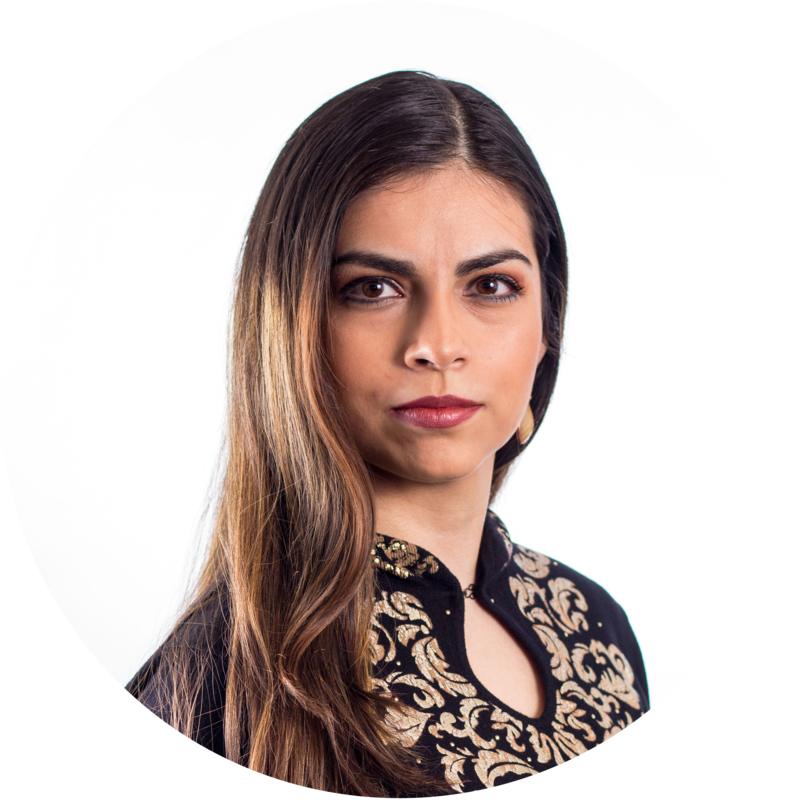 Noemi Garcia consults with arts & cultural organizations, facilitates relationships across sectors, and manages the On BOARD training program. Noemi joined A&BC in 2011 as a Programs Coordinator. An advocate of board service, Noemi serves on the Auxiliary Board of Snow City Arts, an organization that inspires and educates children and youth in hospitals through the arts. She is also a longtime supporter of 2nd Story, an organization that creates spaces where people can share and deeply listen to one another’s stories. Noemi grew up immersed in art, architecture, and design. She played music during her youth, dabbles in pottery and other media from time to time, and has an appreciation for ceramics and contemporary jewelry. Outside of the office, you can find Noemi at creative events around the city, on a pilates megaformer, or at the airport on her way to her next adventure. 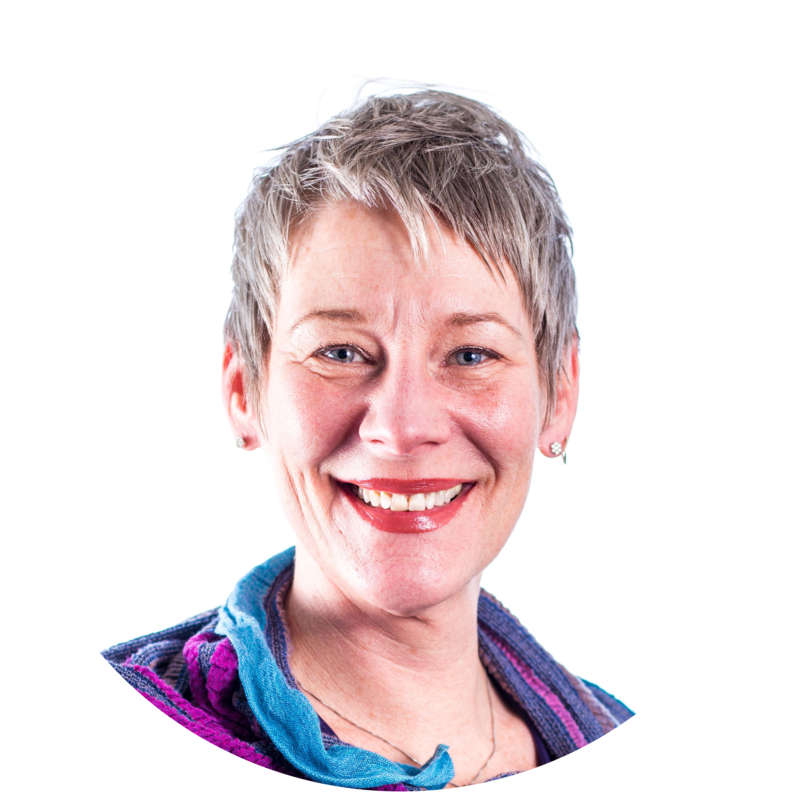 Yvonne has been in the fund development, communications, and nonprofit management industry for 20+ years. With extensive working knowledge of Chicago’s religious, philanthropic, and cultural art communities, Yvonne loves to work collaboratively across corporate and nonprofit sectors. 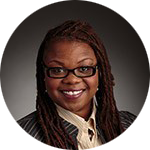 In her previous role as Chief Professional Officer for United Way of Metro Chicago, she worked diligently to develop strategic relationships that generated new opportunities for growth by bringing funding, resources, and partnerships to nonprofits in the south-suburban region of Cook County. In that role, she demonstrated expertise in philanthropic and nonprofit advocacy working in collaboration with over 60 different municipalities. Yvonne is regularly sought out for facilitating workshops for nonprofits and corporations in the areas of developing successful business strategies, entrepreneurship/leadership development and leading business tactics for female executives. When she’s not out sharing the “ABCs of the A&BC”, Yvonne can be found dancing with Deeply Rooted Productions, writing poetry, or choreographing a snappy piece for one of her youth groups. She loves to volunteer and serves on the board of the Nathan Manilow Sculpture Park. 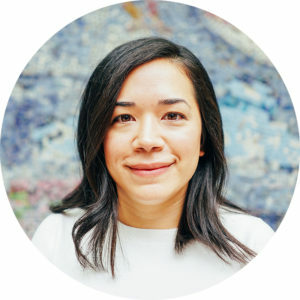 Ivonne Romo is a self-proclaimed lover of the arts, coming to ArtCore as a past member of the Arts & Business Council of Chicago’s Business Volunteers for the Arts program, where she served on a pro-bono consulting project to investigate potential revenue opportunities for ArtCore. Ivonne was a guitarist in a Mexican mariachi band for half her life, and her work includes auditing future/options traders as a regulator, as an external auditor/public accountant for hedge funds with millions or billions in revenues, and as a public accountant/book-keeper for small to medium family owned businesses. Other experience she brings is gained either through volunteering on her church’s finance council for two years or via founding student groups in college where she reviewed and approved budgets, made recommendations, and raised questions about finances or efficiencies.